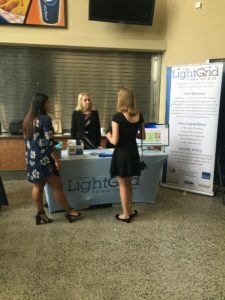 LightGrid is Hiring Interns – LightGrid LLC. September 19, 2018 By LightGrid LLC. 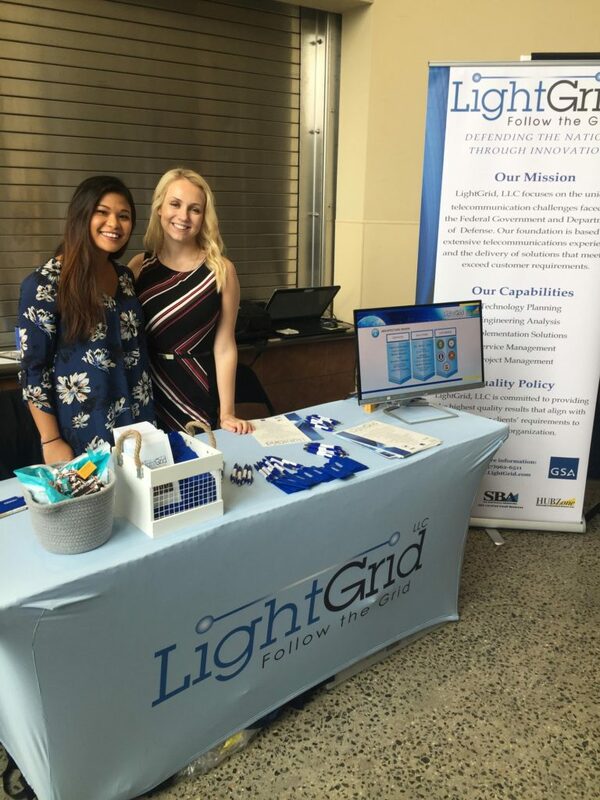 At LightGrid, we strongly believe in investing in students and in hiring recent college graduates which is why we have been touring college campuses around the D.C area. We had a great time meeting the talented students at the University of Virginia career fair on September 12th, at the Virginia Commonwealth University Wednesday September 19th, and at Towson University Thursday September 20th! 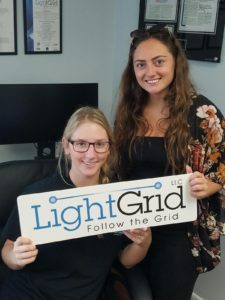 Our company is looking to hire university students who are interested in utilizing and expanding their skills as a LightGrid intern. If we missed you during our college visits, don’t worry, there is still time to apply for our year-round, paid HUBZone internship program. 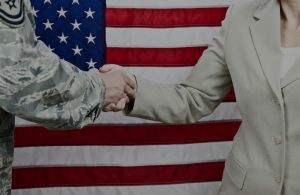 We have openings in marketing, legal, engineering, computer IT, graphic design, and cyber security as well as business analyst roles – all of which can lead to full-time positions. 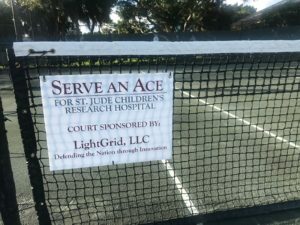 To learn more, or to fill out an application, please visit our career page at https://LightGrid.com/Careers.